Wiley-x Changeable Series | Atlantic Guns, Inc. Combining flexibility and rugged functionality. 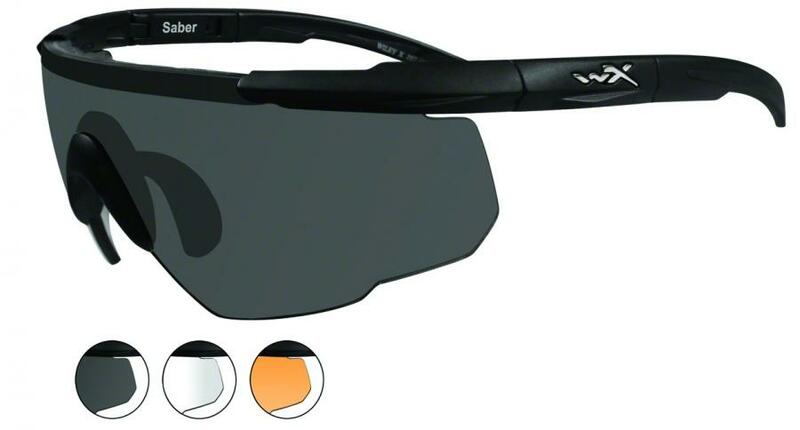 The Wiley X Changeable multiple lens packages (and unique frame SlotÂ™ design) make it easy to change lenses for light and weather conditions, or for different tasks and sports. It's all wrapped in virtually unbreakable ANSI approved frames and amazingly ergonomic designs. All models exceed ANSI Z87.1 requirements for High Velocity Impact Standards, qualifying them as OSHA-grade occupational eye protection. Complete with Wiley X Case & Leash Cord.